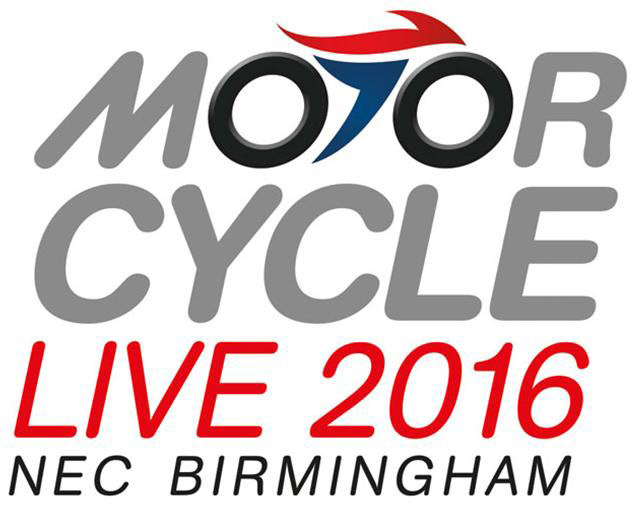 BOOK NOW for your FREE Arai Helmet Service at Motorcycle Live NEC Birmingham 19th-27th November - Hall 2 Stand 2D30. You can now choose to refresh your helmet interior whilst at the show. If you feel that your helmet interior is looking a bit tatty you may be able to get new parts whilst we're servicing your helmet. We're giving you the option to get a new set of cheek pads as well as a new crown pad at £50 per set which you will be charged for once you come to collect your helmet. These parts are subject to availability and can't be guaranteed even if you have pre-booked this service.